Please accept a personal invitation to join the TITAN VISION team at the forthcoming ESSEN 2018 Exhibition in Germany. 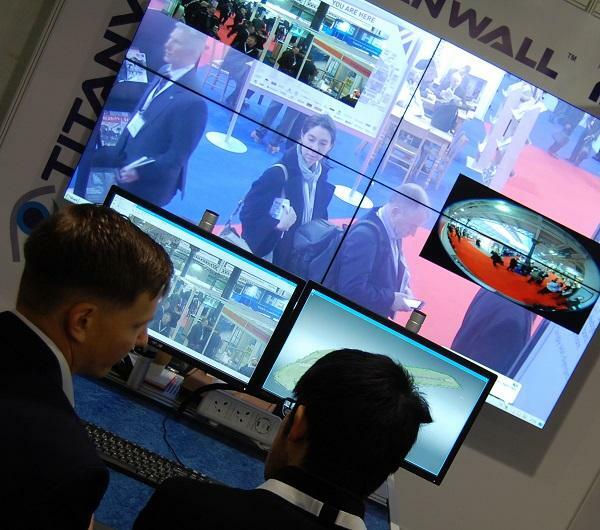 Co-located with 360 Vision Technology in Hall 5 Booth 5E08, Visual Management Systems Ltd., developers of the TITAN portfolio of security and surveillance management systems, will be presenting the latest edition of the TITAN VISION PSIM solution and TITAN WALL enhanced Video Wall processor and management suite. On the booth TITAN VISION and partner 360 Vision Technology will be demonstrating the advanced integration between the PSIM solution and the latest Predator and Invictus camera technology. TITAN VISION is an open platform, licence free integrated security management system. A powerful IP network suite. Built on the experience and expertise gained over 20 years of development. Titan Vision is designed to address "Return on Investment". In protecting your investment, TITAN VISION has the intelligence to integrate with legacy CCTV systems, as well as new technologies, HD and multi-megapixel devices. In addition to this, TITAN VISION manages and monitors multiple vendor applications with optional Video Analytics, providing the user with exceptional value and situational awareness. 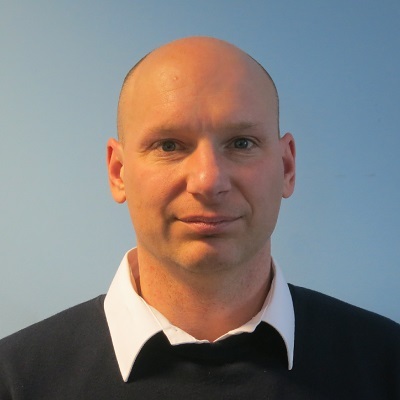 Our Technical and Commercial team has specialised in physical security data management since 1996 and has gained unique experience in a range of challenging sectors. 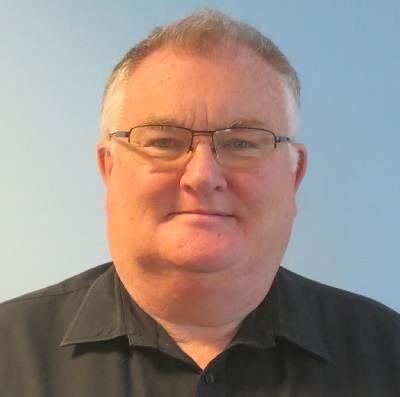 Members of our management team have all had successful careers in electrical engineering, IT, security and commercial management. Over the past decade, they have worked on many big Physical Security Information Management (PSIM) projects. But, for reasons of security and customer confidentiality, we do not publicise the specifics of such projects, however, please do not hesitate to contact us in Hall 5 Booth 5E08 for a meeting or demonstration to learn more about how we work. If you would like further information on TITAN VISION PSIM Solutions or wish to arrange a demonstration from the TITAN team at ESSEN. The No. 1 for more than 40 years: security essen is the world‘s most important trade fair for security and fire prevention. The world market for security is booming – it is presenting itself with all its facets every two years in Essen. From fire prevention and cyber security and CCTV to perimeter protection: experts, decision-makers and buyers from this industry will be meeting in Essen. At top international level, with the latest trends and the most important innovations.